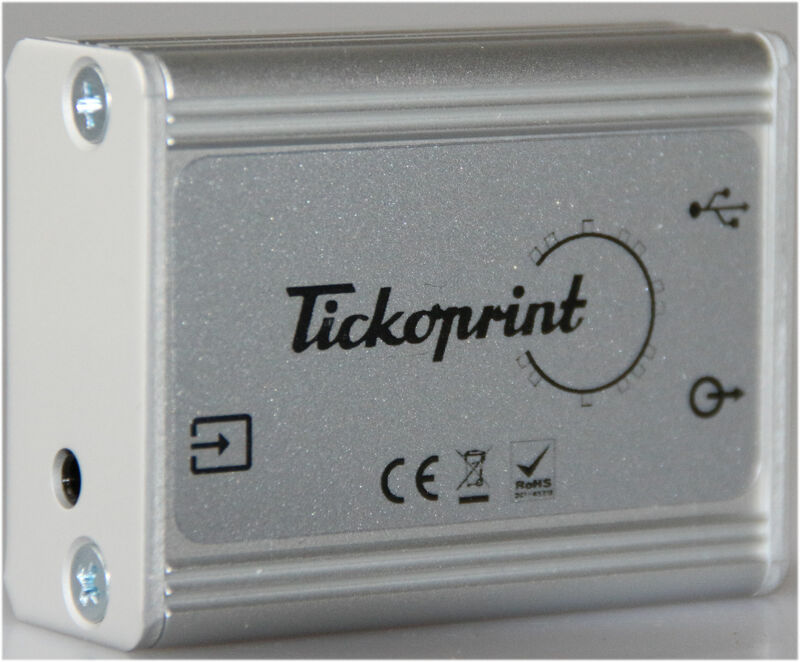 TICKOAMP and TICKOMIC Pro – finally available now! Complete set including all needed signal and power cables. Works with all ANDROID powered devices with MIC-IN enabled headset port. Unit price € 129,00 incl. VAT (inside EU) or € 108,40 net (outside EU). All prices plus shipping costs (destination depenable). Payment via Paypal after written order confirmation.